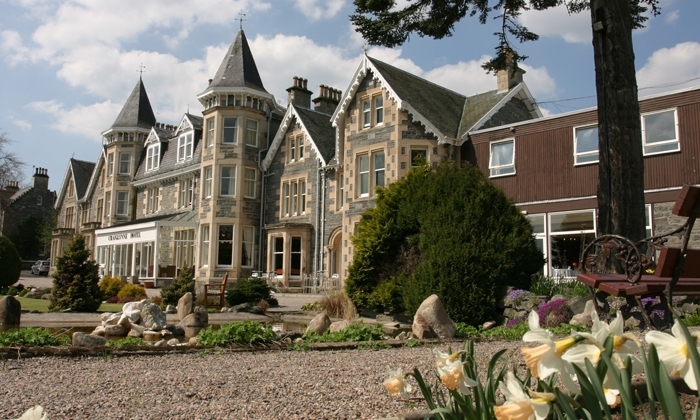 In the heart of the Malt Whisky Trail, The Craiglynne Hotel is a wonderful base to explore the great Scottish outdoors. 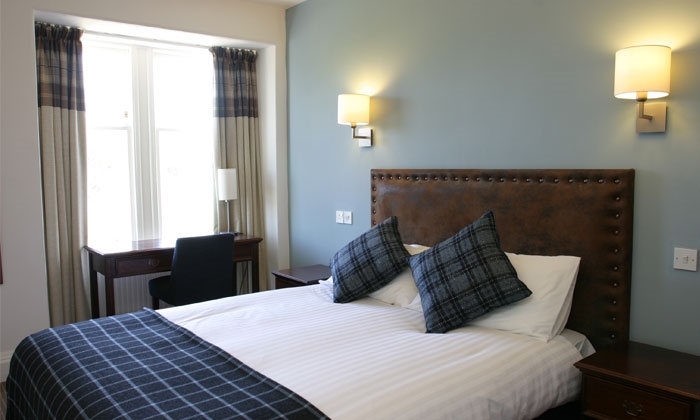 Like the surrounding town of Grantown-on-Spey, The Craiglynne Hotel is an impressive granite building sitting in its own grounds with Inverness, Loch Ness and the dramatic Cairngorm Mountains close by. A short stroll from the hotel brings you to the beautiful River Spey, one of Scotland's many salmon rivers. 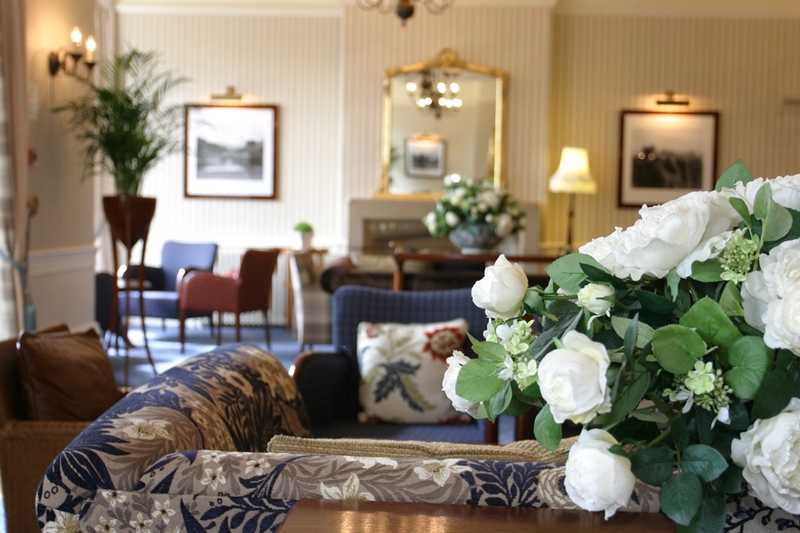 We have a great hotel which will provide you with an excellent standard of accommodation with a welcoming atmosphere. 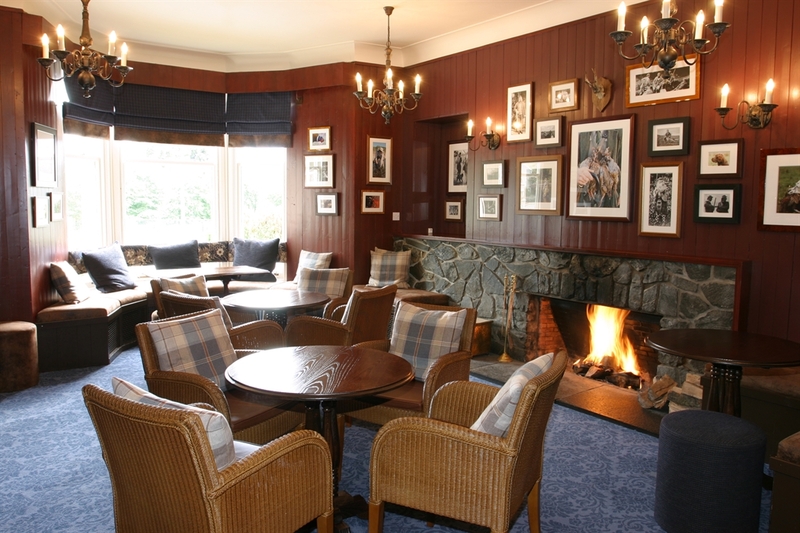 After exploring the local scenery and attractions, relax by sinking into an armchair by one of our roaring log fires and enjoying a dram from our large selection of whiskies. 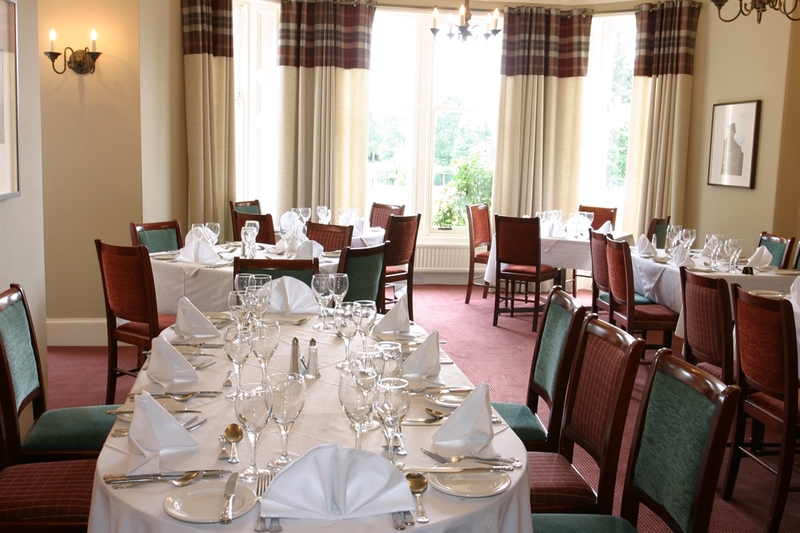 When you visit the Craiglynne Hotel you simply must sample the fresh, local produce in our Speyside Restaurant. 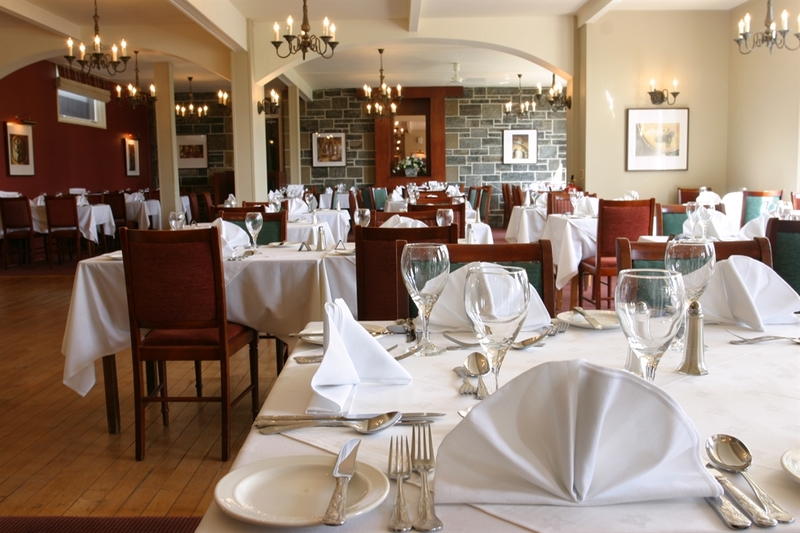 It's a matter of local pride that our chef hand-picks high quality ingredients sourced close by whenever possible, and transforms them into mouth-watering menus for you to enjoy. 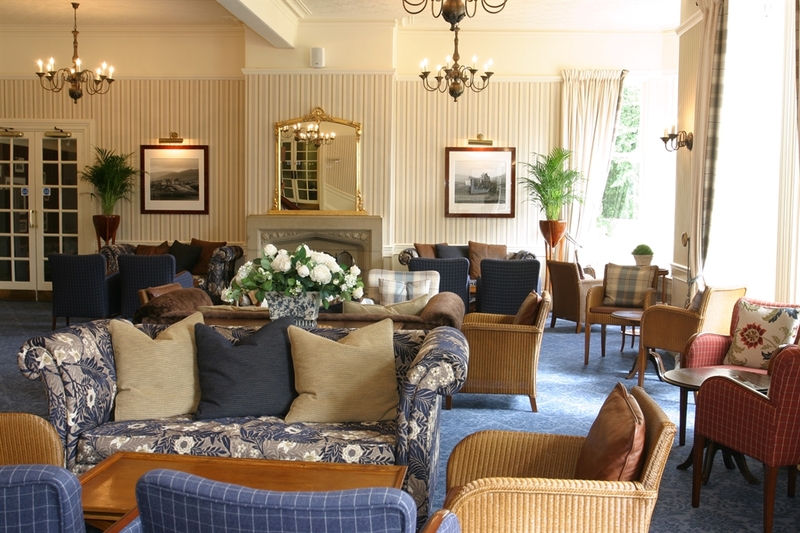 We also have the cosy, well stocked Cromdale Bar which has a relaxing lounge area and offers bar snacks and light meals. 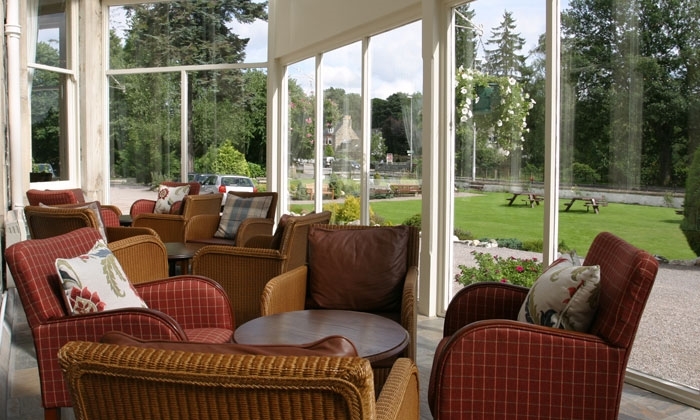 In the summer, our sun lounge offers natural warmth and lovely views of our private gardens whereas; roaring log fires and hot toddies await you in the winter months. 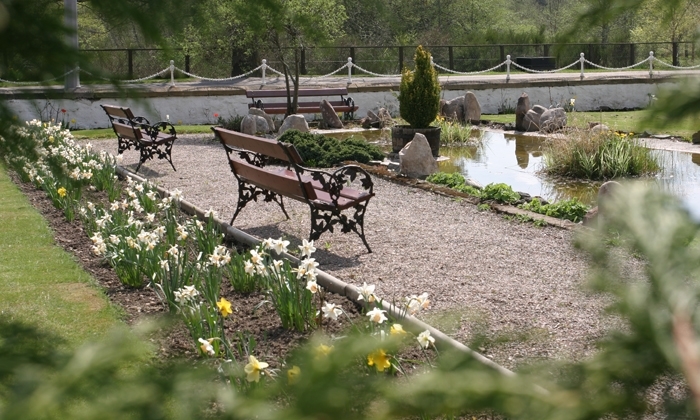 When you choose to visit Grantown-on-Spey - there's lots to see and do; for families, couples and groups alike. If you enjoy a game of golf, experience one or two rounds at any of the six superb golf courses, all located within a 12 mile radius, including the Spey Valley Championship Golf Course. The Cairngorms and surrounding areas are home to special and distinct animals - lookout for Capercaillie, Osprey, Black Grouse, Golden Eagles, Red Squirrels, Snow Bunton and the legendary Ptarmigan. The Cairngorms National Park is the UK's largest with plenty of walks and trails to follow. Hill walkers can choose from Ben Macdhui (1309m), Cairngorm (1245m), Braeriach (1296m) or Cairn Toul (1293m). 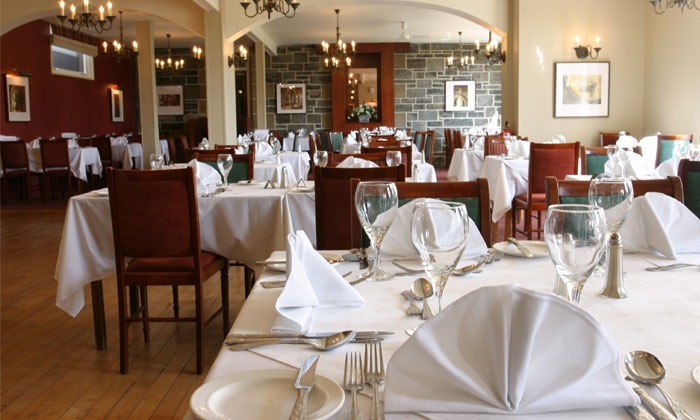 The Craiglynne Hotel is ideal for ski breaks as it is situated around half an hour from some of the best slopes in the Highlands. 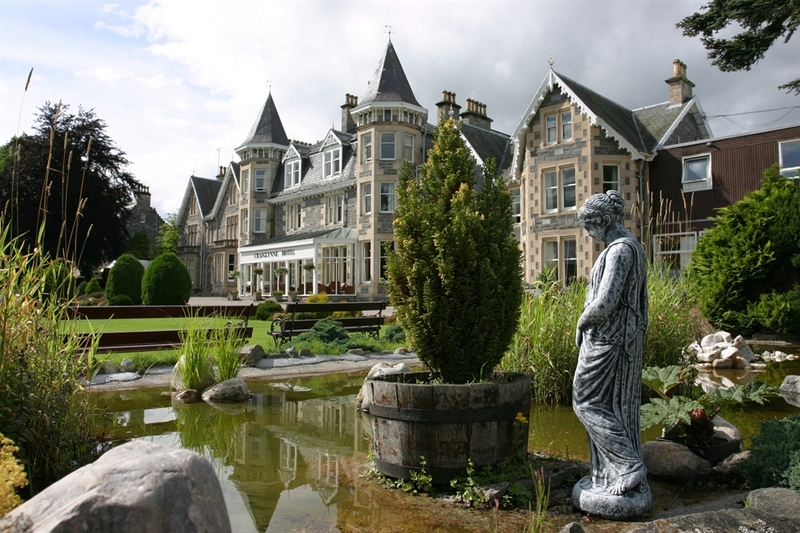 Scotland is renowned for whisky and The Craiglynne Hotel is an ideal base, located only 12 miles from the Malt Whisky Trail. 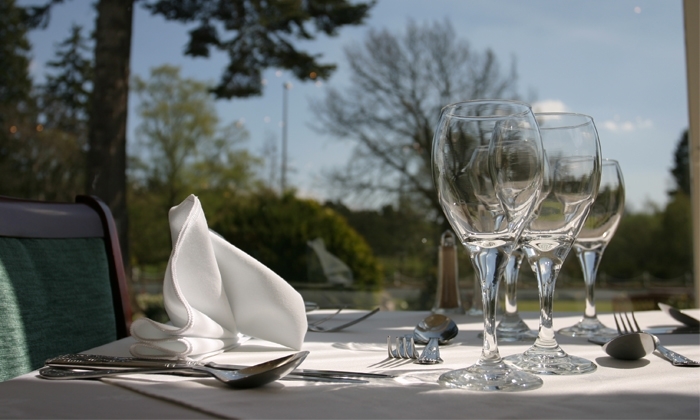 The hotel is a great base for activity holidays and activities available can include: quad biking, archery, clay pigeon shooting, fishing and gorge walking. 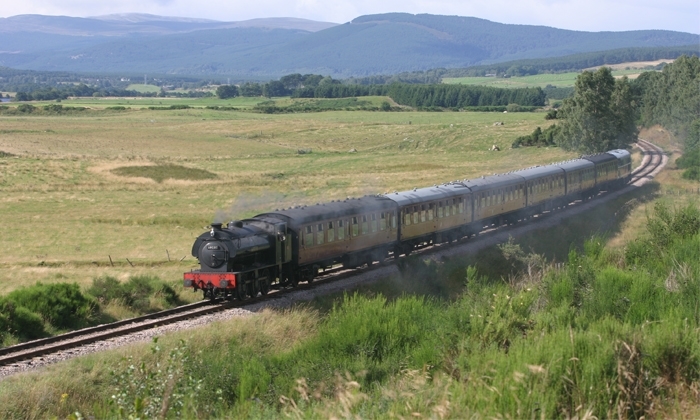 For a relaxed day out, guests can visit one of the many visitors' centres: The Heather Centre & Gardens, The Strathspey Steam Railway, The Glenfarclas distillery & Landmark Adventure Park. Guests can also choose to experience the delights of winter, with or without snow. You can choose to visit either the Lecht or Cairngorm Ski Centres with their all weather slopes. Alternatively, visit the free roaming Reindeer Centre or the UK's only Sleddog Centre, featuring Alaskan and Siberian Huskies.Your winter break will be made perfect at The Craiglynne Hotel.